High tea for me and my wife at Hilton Adelaide this avo. I have been wanting to try their high tea for a long time as at the Good food and wine show 2011, I tasted their beautiful and delicious scones. We decided to give it a crack today as having heard so many good things about their high tea. I don’t think I need to say too much about Hilton Adelaide. Everyone here should know where it is and how it looks like. 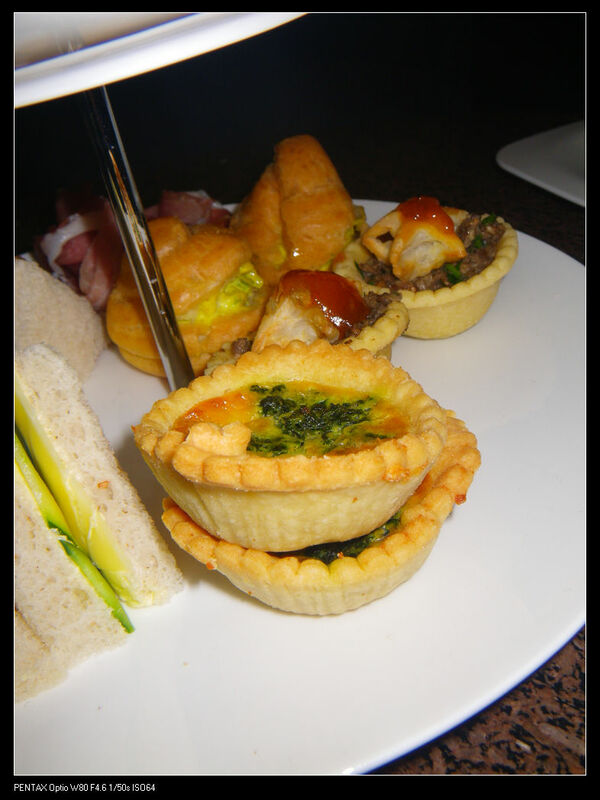 I’ve dined and reviewed the Brasserie restaurant before, but this time the high tea was served at the lobby lounge. I used to enjoy some Friday night drinks there when doing my Bachelor, but have not been to the place for ages. Anyway, it’s a good environment and atmosphere with chic decorations. By the time we arrived, there has already been several tables of diners chatting, eating etc. 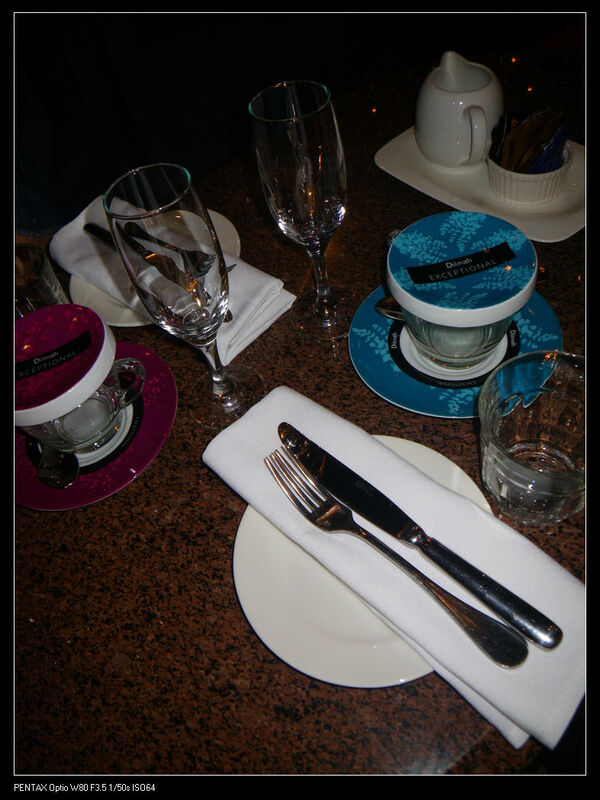 We got seated by our friendly waitress who explained in detail about the high tea. 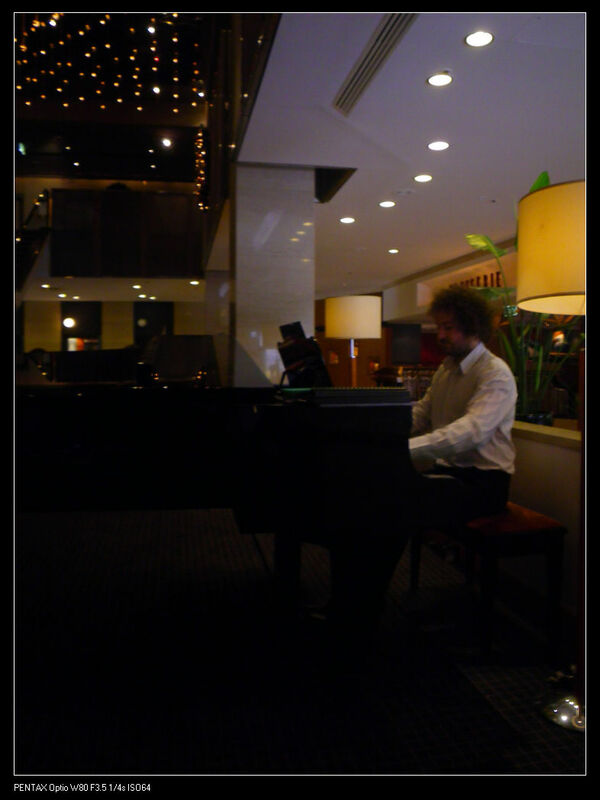 The piano was on and the whole place was fulfilled with classic and relaxing music. High society was what we had on the day. It cost $39 per person with 10 unique teas from the complimentary Dilmah tea bar. The Haigh’s chocolate bar was also available at an extra $7 per person. 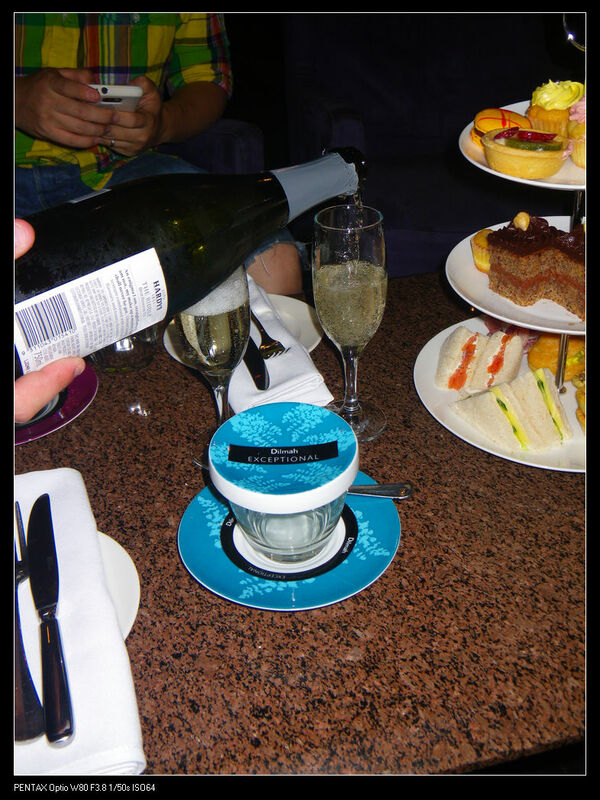 The high society high tea started with a glass of bubbling on our arrival and I believe it’s Hardys the Riddle Brut Reserve NV – a cool bubbling brut with slight acidic taste on the palate. Tasted better when served chilled. 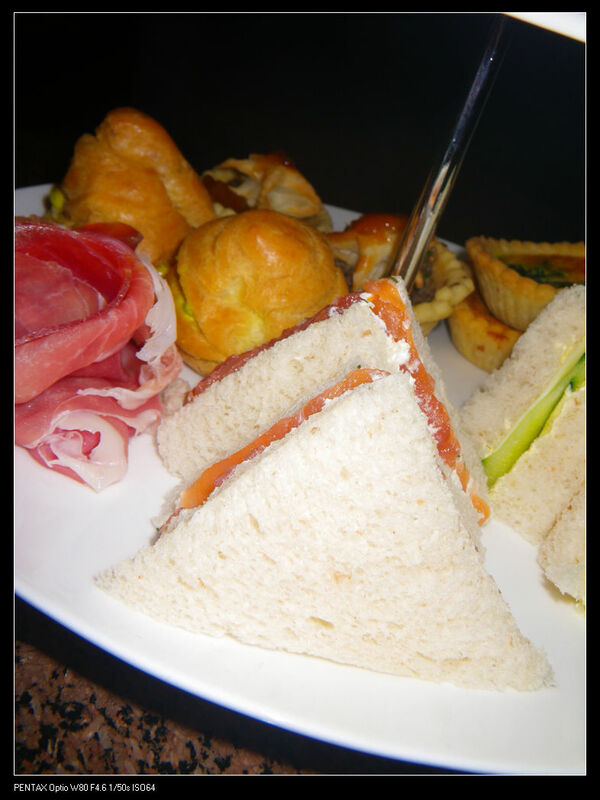 The main part of a high tea is always food. For the “high society”, savoury items and sweets were presented in a 3 tiered tower. Bottom Tier – all savoury bites were on the bottom tier. It included the following delicacies. Smoked salmon, dill & sour cream sandwiches | The smoked salmon was delish and complemented very well with the sourness of the sour cream. Quiche ﬂorentine | With spinach and ricotta cheese. Lovely bites. Mushroom pate pie with candied tomato | The mushroom pate tasted really really really like beef. I wasn’t aware of this until our waitress pointed out for us. 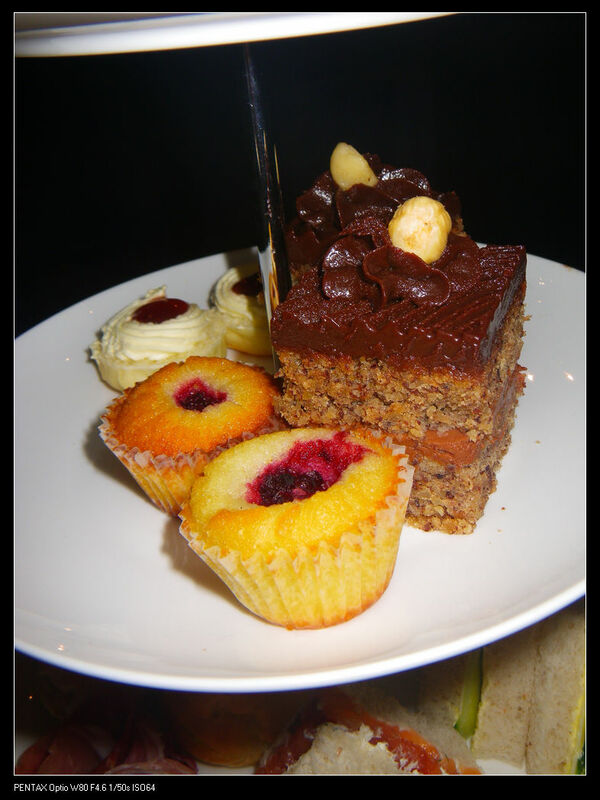 Chocolate hazelnut petit four | Very rich in chocolate flavour. Lots of hazelnut pieces. Sweet and crunchy! Scones with jam & cream | I wasn’t quite satisfied with this little thing. The scone base has already gone hard but the jam and cream were good~ Maybe some fresh scones next time? Fresh fruit tarts | Yummo! 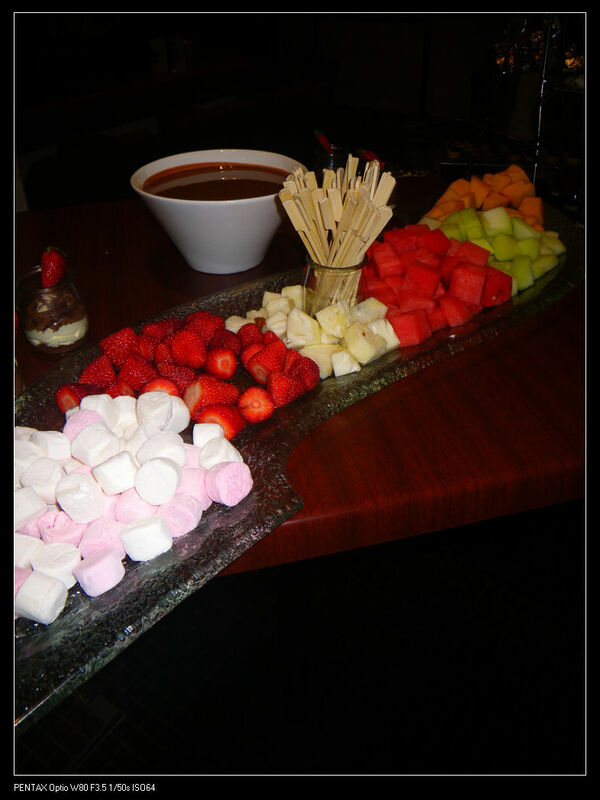 Sweet aromatic fruits went with the sweet and smooth sauce. How beautiful that is! French macaroons | Very crispy macarons, giving a melt-in-the-mouth sensation. Nice fillings too. 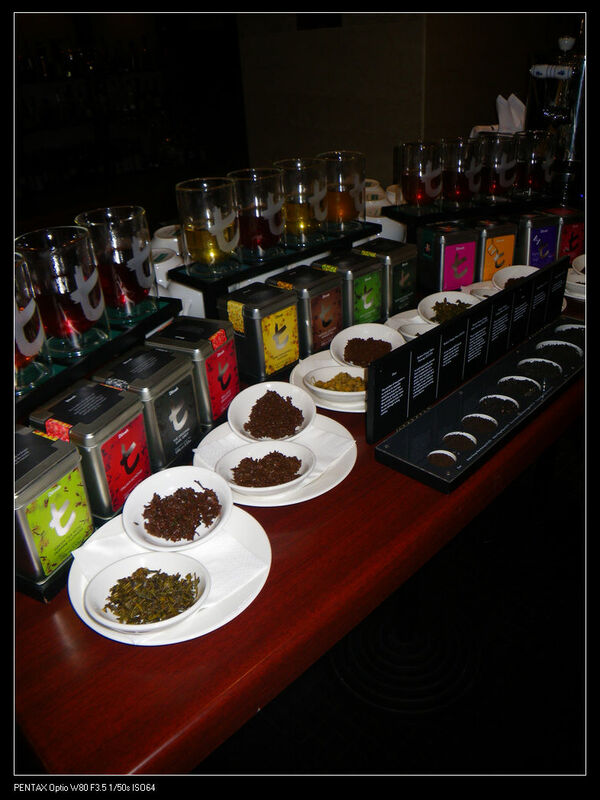 The two teas we choose for the day were Dilmah’s Brilliant Breakfast and Ceylon Young Hyson Green Tea. Both of them were nice but not strong enough to fix me up during the day. I think I prefer the Dilmah Watte series. The overall experience was more than satisfying. The service was attentive and heart warming. The waitress who served us had a sound knowledge of the items being offered, although she did not know where their prosciutto came from, but that’s not of a big deal. 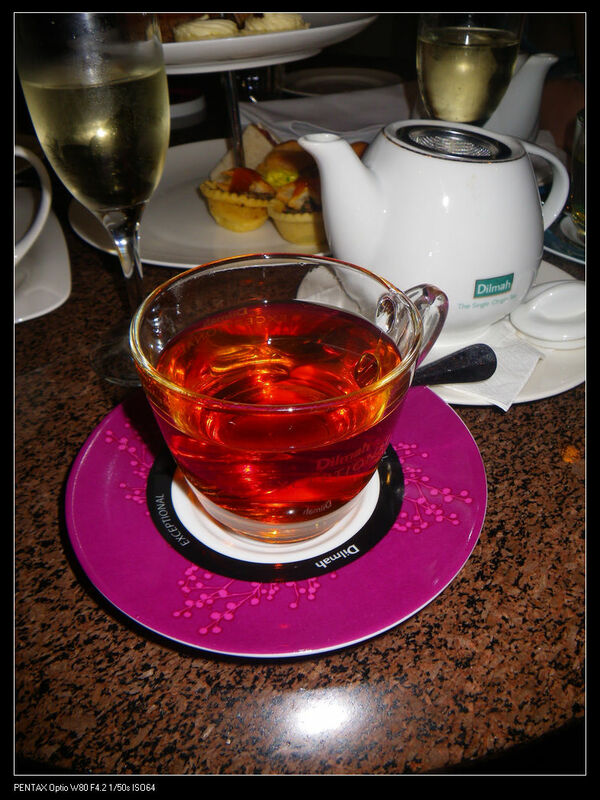 A highly recommended place for High Tea in Adelaide! I have been craving a high T for ages. They said the one @ stamford is the best in town, but I think this one looks alright. 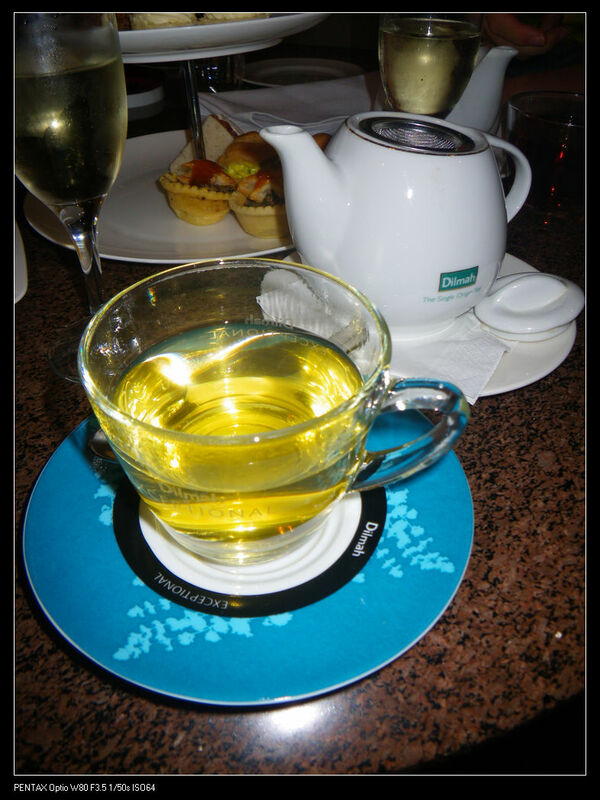 I had their high tea last yr. They are absolutely gorgeous, aren’t they? The service was quite nice too. 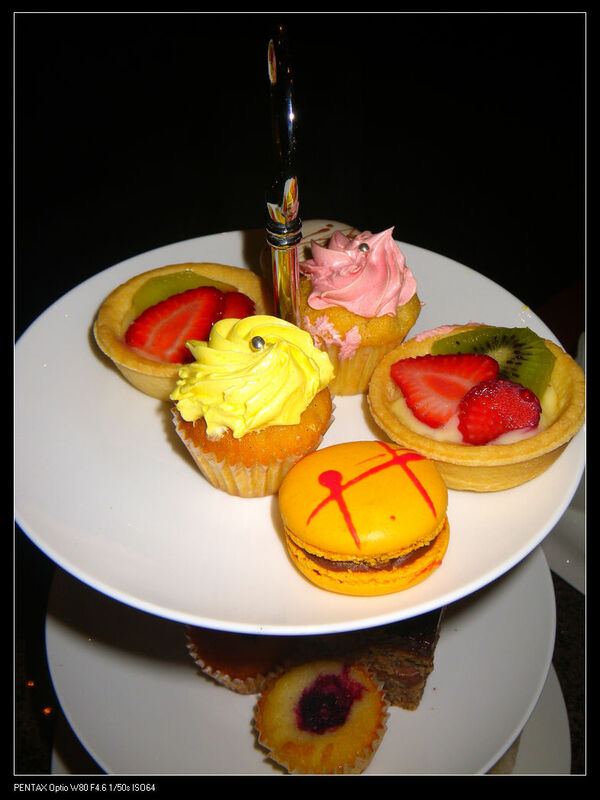 I’ve been to many high tea in 5 star hotels… nothing as elaborate as this. That’s why I fell in love with Adelaide! 😀 Fae. 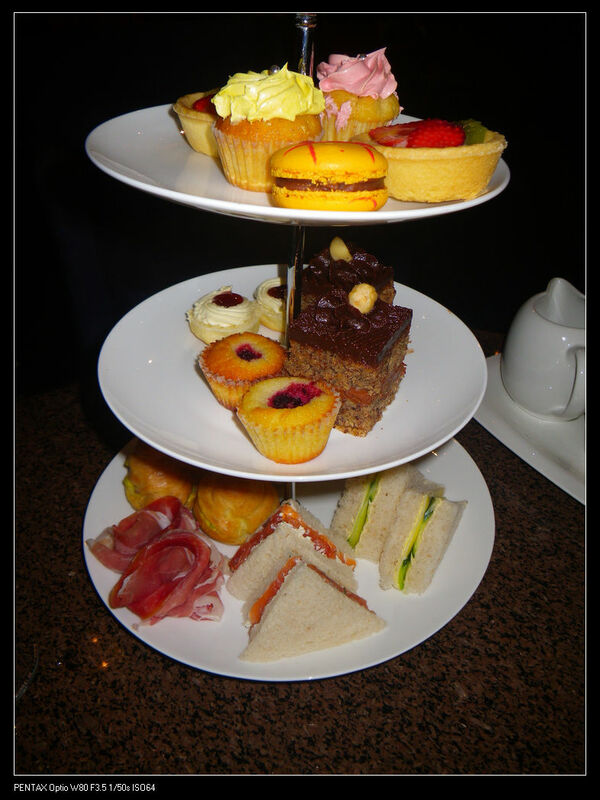 The absolute best afternoon tea in Adelaide used to be served at The Hyatt Regency Adelaide. We used to frequent there quite regularly for this magnificent treat. Honestly you could not have asked for a more traditional and exquisite serving of tea, scones and pastries and sandwiches. 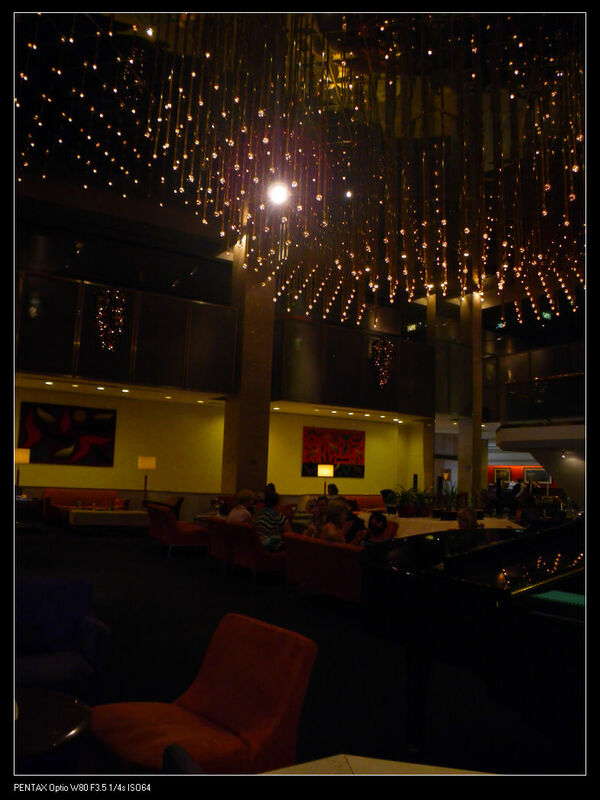 So sad that the Hyatt is no longer a part of Adelaide any more. Not sure if Dilmah is my cup of tea, but you certainly can’t beat Haigh’s for chocolates. G’day! 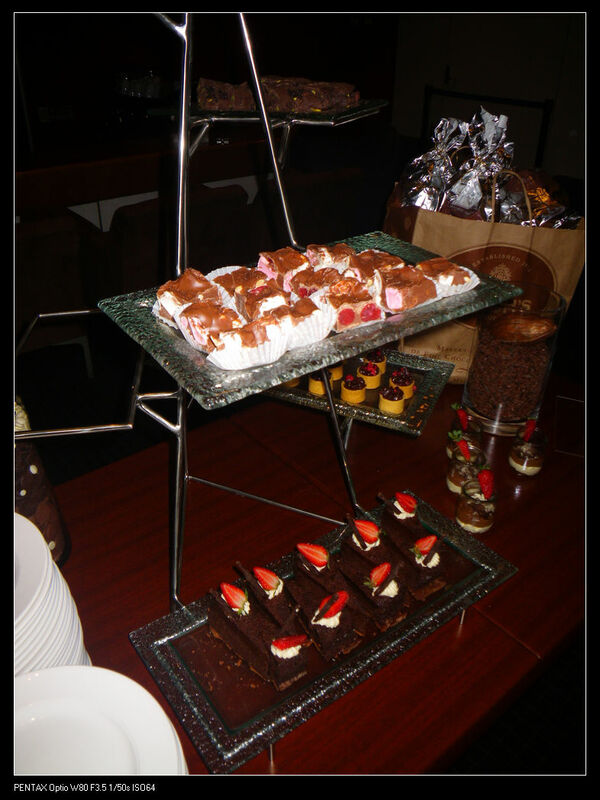 i would HIGHLY recommend high tea at the Hilton too! I enjoy how you provide a down to earth blog food view!